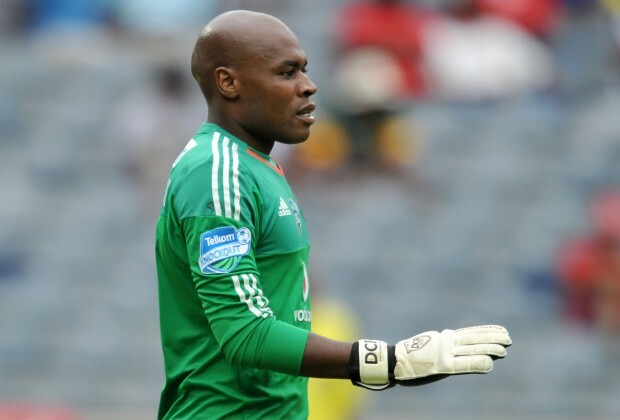 iDiski - Soccer Blog and Football News PSL news @Orlando_Pirates-Which players would love to see leaving the team? @Orlando_Pirates-Which players would love to see leaving the team? There are many players that doesn't deserve Orlando Pirates jersey right now and it won't be a surprise to see them leaving the team.